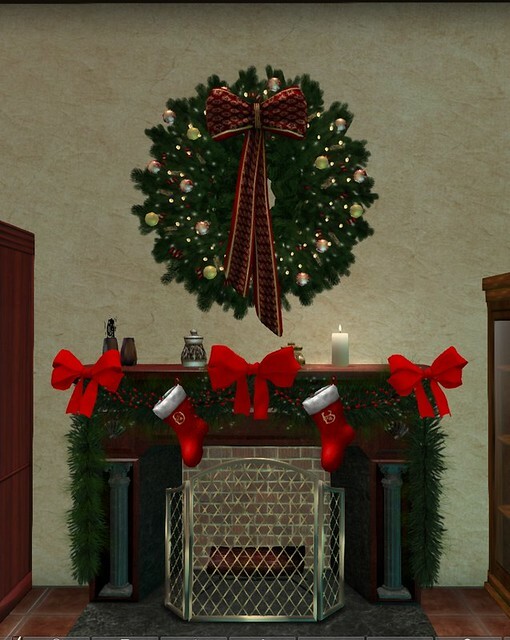 Xmas Screenie | Flickr – Photo Sharing! My Fresh Trend: This year, Christmas will be Ours!! Source: My Fresh Trend: This year, Christmas will be Ours!! DillonMays-Xmas | Flickr – Photo Sharing! Nightmare | Flickr – Photo Sharing!